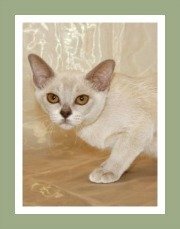 Burmilla kittens and cats from Burmilla cat breeders located in the United States, the United Kingdom, Europe, Canada and Australia. 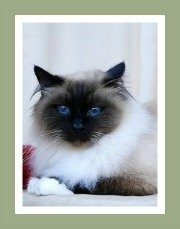 To ensure that you find a healthy kitten that complies with the breed standard laid down by the cat associations in your country, we recommend that you buy a kitten from a reputable cat breeder. 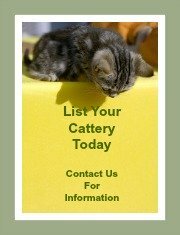 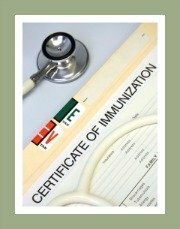 It is the responsibility of every potential cat owner to ensure that they do thorough research into the breeder prior to purchasing a cat or kitten. 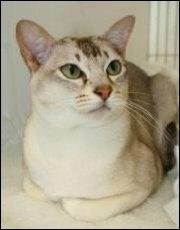 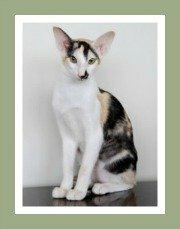 Should you require additional information about these rare cat breeds, then do visit this extensive profile on the Burmilla Cat. 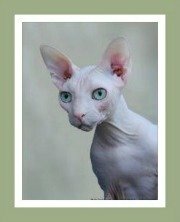 The review provides comprehensive information about the breed characteristics, temperament and important information regarding their care, grooming, health and nutritional matters. 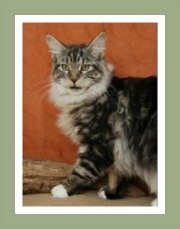 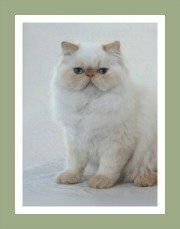 Burmilla Cat Breeders are welcome to contact us for a listing.